Choosing to sell your mortgage note involves a series of steps that generally takes only a few weeks to complete. Here are the step in most note sale scenarios. Establish Market Value. — When considering the sale of your mortgage note we recommend you first establish its market value. This can be done by contacting a professional company like We Buy Notes™ that purchase privately held notes, mortgages and other real estate backed securities. Some companies charge note sellers for estimates only to change the price at closing. Reputable companies do not practice this bait-n-switch. Do not pay for a Quote. Getting your note value is free with our FastQuote order from. Its confidential, easy and only takes about 8 minutes. Take the time to ask questions and discuss your individual situation. Provide all of the information they need to do a thorough job for you and be sure to request all purchase offers in writing. Request A Financial Analysis. — In addition to providing you with a purchase proposal, We Buy Notes™ can also present an analysis of the financial benefits that could be achieved by selling your mortgage note and reinvesting the cash sale proceeds in another investment. If you would like to receive a customized financial analysis contact us for No Muss, No Fuss Note Selling. Price. 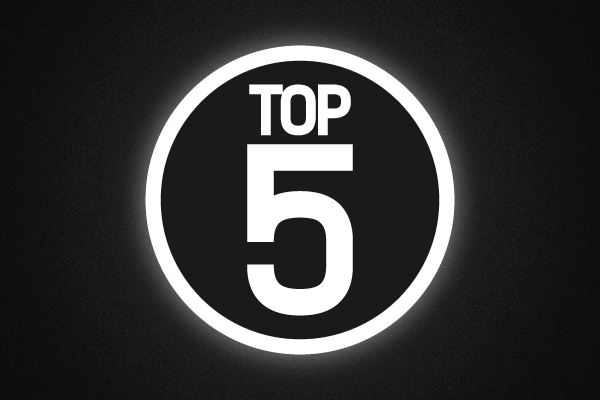 Your ultimate goal in this transaction should be to receive the highest purchase price for your mortgage note. Use our confidential Fast Quote to send the details so you can get your cash quicker. Complete The Sale. 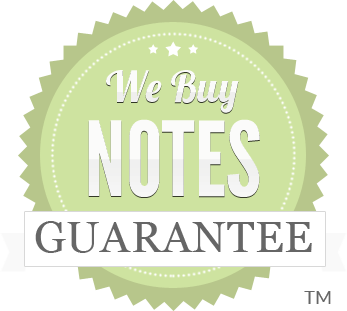 — We Buy Notes™ will prepare a Purchase & Sale Agreement that confirms our purchase price in writing. When both parties have signed the agreement we will immediately order the title and appraisal work necessary to complete the transaction. Shortly after this information has been received and reviewed we will schedule the closing where you will have the option of receiving a certified check or having the purchase proceeds wired directly to your account. Take The First Step. — We invite you to contact We Buy Notes™ anytime you would like to discuss selling your mortgage note. There is no cost or obligation and all conversations are held in strict confidence. Our Motto is: It’s your money…. we just help you get it faster. Why not take the first step today? Are you asking, “How can I sell my a mortgage note when the borrower isn’t making their payments to me?“ — we are one of the only hassle-free note buyers in the area that specializes in local notes (especially “ugly” non performing notes). If you do not want to sell all of the remaining note payments we can buy partial notes too. We know there are plenty of reasons why you might want to sell all or part of your note payments fast like: To pay off debts, to make another investment that will provide you a higher return, diversify your portfolio… or even just to get rid of the burdensome book keeping and payment collections. You may be dealing with the potential of foreclosure headaches and a bad borrower… or the note may be performing just fine, you’d just like to free up some of your cash stuck in that note today. Everything you are dealing with right now—the waiting, stress, hassle of getting your home ready for sale, ALL OF IT—could be OVER by this time next week. Selling your note is free and it doesn’t affect the original terms of the note. Note Selling Made Easy Apply here using our paperless application and receive feedback in 24 hours or less.